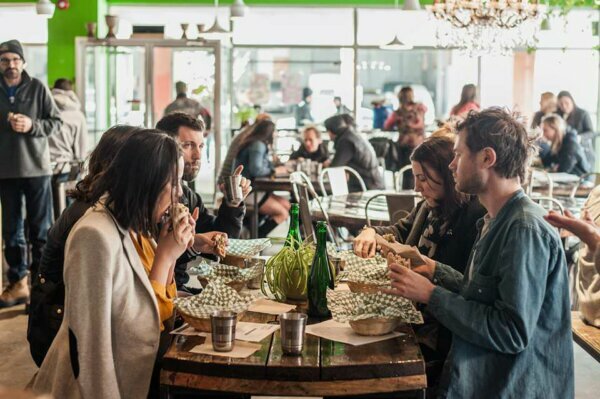 Local Food Tours offers exciting tours that explore the coolest neighbourhoods in Montreal and Quebec. You're invited to experience each neighbourhood through a series of delicious food tastings of only the best of the cities' classic food institutions as well as the new, hip eateries. Get to know the history behind the food, the landmarks, the architecture and the art with your local guide who relays the fascinating historical and cultural stories of the two cities. The selected tours include Craft Beer Montreal Tour, Mile-End Montreal Tour, Old Quebec Food Tour and St-Roch Quebec Food Tour. Get 10% off a selection of tours with your HI membership card.